Join the flagship event of the SLAS in Washington DC. The conference brings together thousands of experts to discuss the latest in scientific discovery, technology and innovation. The scientific program and industry exhibition display emerging laboratory technologies from a broad range of industries, including drug discovery and development, clinical diagnostics, food and agricultural sciences, forensics, consumer products, and much more. Primary cells for drug discovery needed? Whether you are performing in vitro assays, phenotypic screening, or predicting immunogenicity, Miltenyi Biotec can recommend the best combination of kits and instruments to ensure gentle and fast preparation as well as analysis of target cells for your needs. 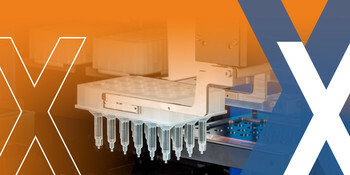 Drop by our lunch seminar “Automation meets cell separation: isolation of primary cells for in vitro assays in drug discovery” or join our poster presentation to learn more! 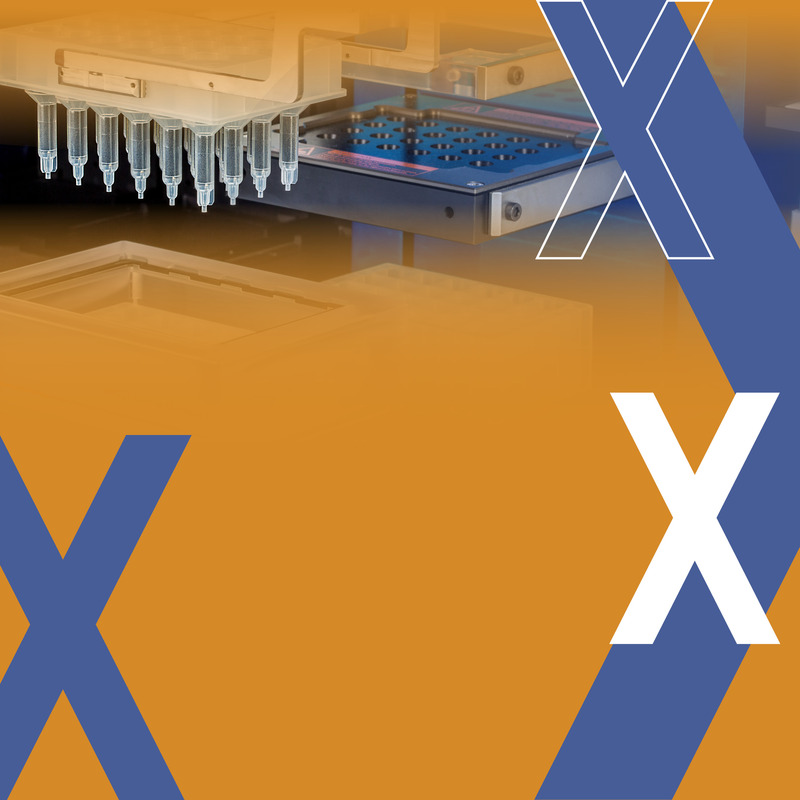 Tuesday, February 5, 05:00–06:00 p.m.
Come by our booth during exhibition hours for a live demonstration of the MultiMACS™ X cell separator or MACSQuant® X flow cytometer. Please contact us to sign up for a private demo. Please ensure you include details of your request such as contact details to reach you at the conference and your preferred demo time.